1. Log in to your online banking account through iBranch. If you have not enrolled in iBranch, click here to get started. 2. While in iBranch, select the “My Illinois Rewards” tab on the top right of the page. 3. 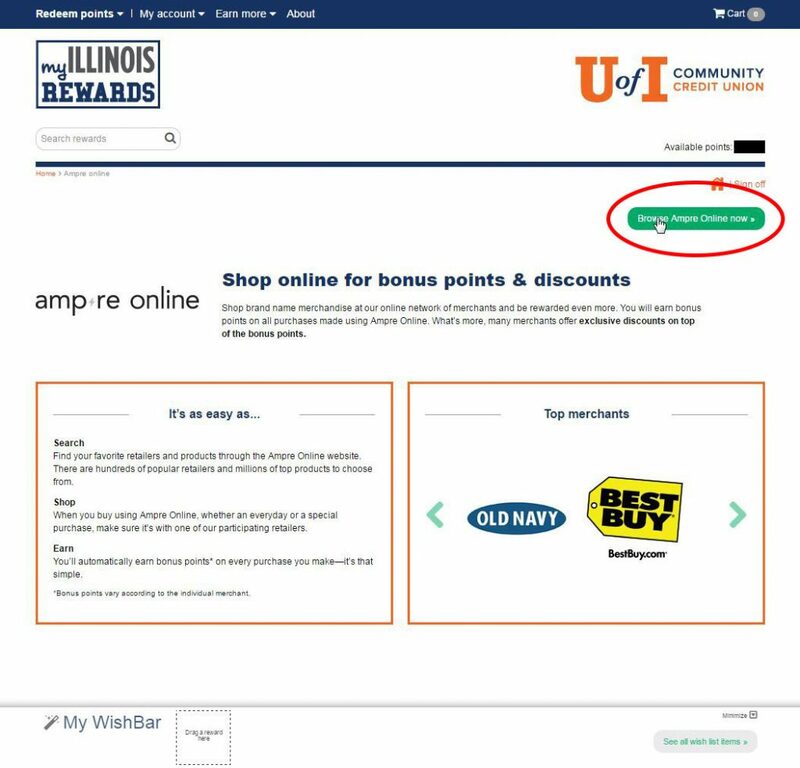 In My Illinois Rewards, hover over the tab “Earn More” on the top left of the page and click “Ampre Online”. If accessing via a mobile device, click the menu button on the top left of the page, then “Earn More”, then “Ampre Online”. 4. Click the green button titled “Browse Ampre Online now”. 5. 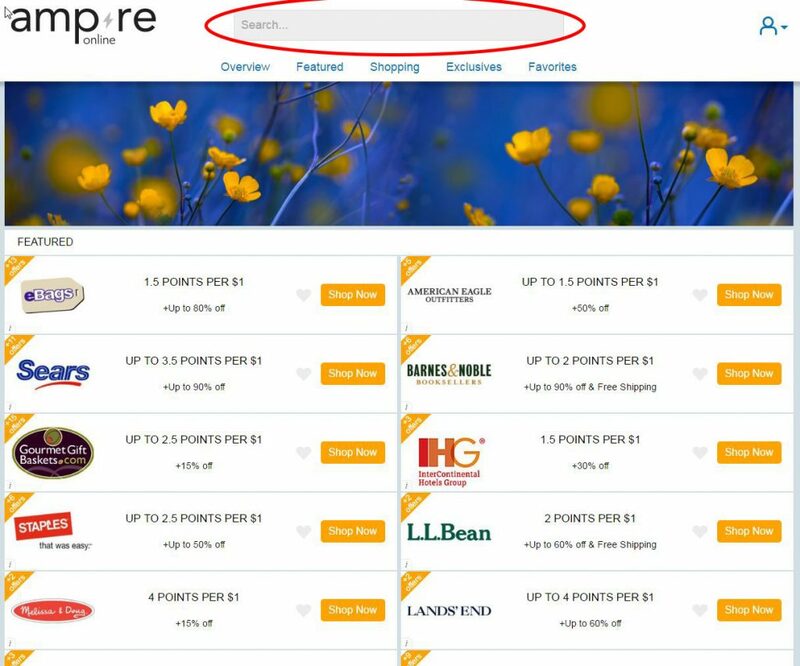 In Ampre, type in a merchant name in the search bar at the top of the page or browse featured retailers. 6. Once you find a retailer, you can view what deals and points they are offering. 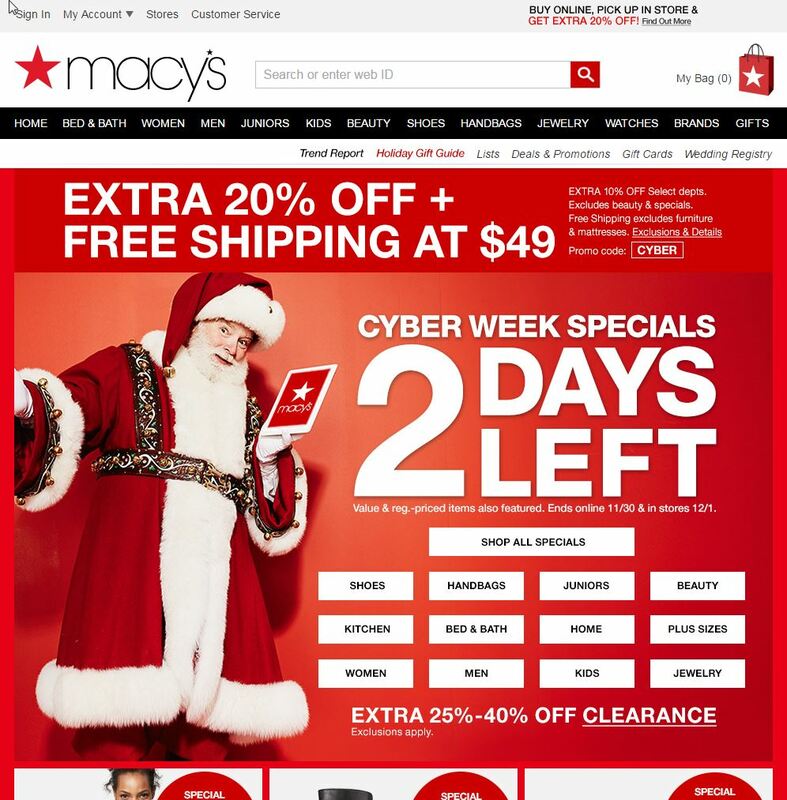 Click “Shop Now” to start shopping. 7. You will be directed to that retailer’s website. Shop like you would on their website normally and automatically earn points for your purchases! 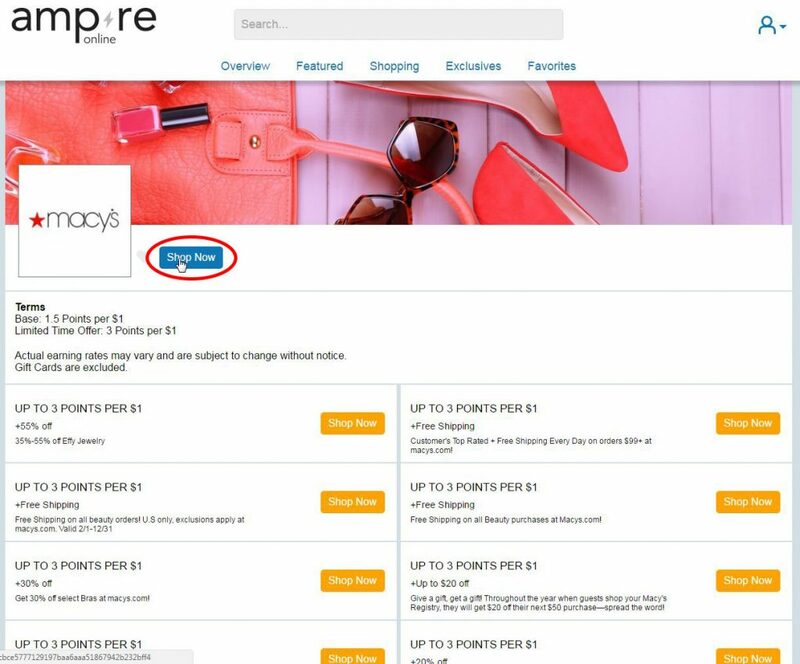 Note: You must follow the steps above to access the retailer’s website through Ampre in order to earn bonus points offered by that retailer. 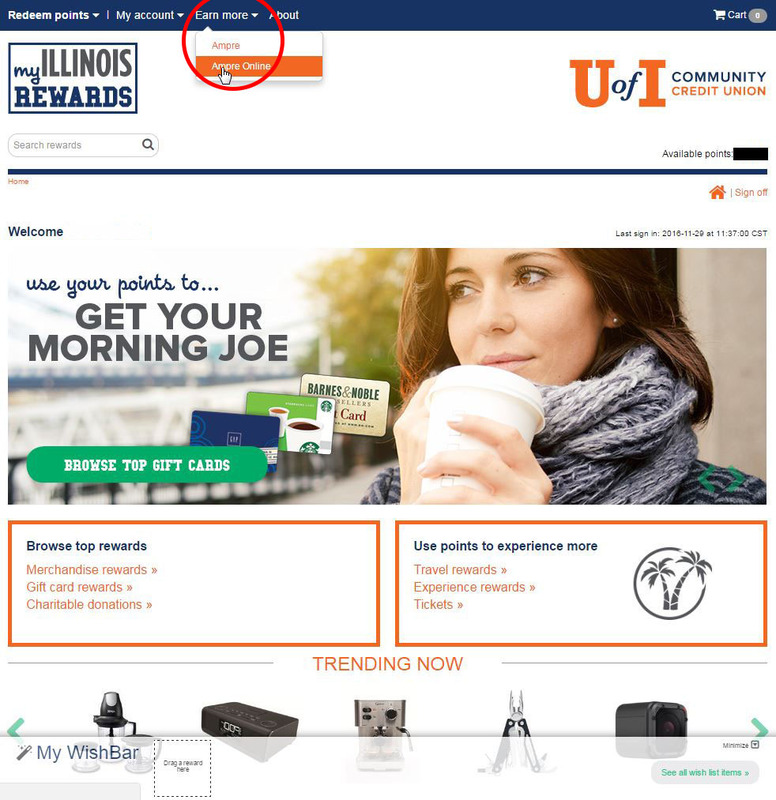 Don’t have an Illinois VISA Rewards credit card? Click here to learn more today!